Etheridge Race Parts, Inc tries to sell all items at published prices but because of manufacturer&apos;s price increases and other circumstances beyond our control all prices are subject to change without notice. In the event product pricing is incorrect due to a typographical error, we have the right to refuse or cancel any order for that product. Payment can be made by Visa, Mastercard, Discover, American Express, or bank debit card. You must provide the correct billing address for the credit card billing used as well as shipping address if different. Cards that fail the address verification system requirements will result in the order being put on hold. Additionally, we will require further verification before your order is shipped. 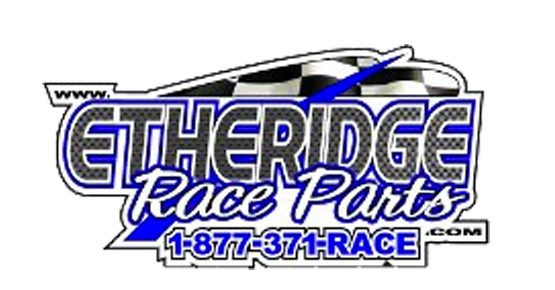 Etheridge Race Parts, Inc respects the privacy and security of all of its customers. We never allow other parties access to your information. The information you provide is used solely for the processing of your order. Any credit card information provided is handled only through a secure server with restricted access. Etheridge Race Parts, Inc makes no warranties whatsoever, expressed or implied, to purchasers. Due to the varying nature of use, racing products carry no warranty. Any warranty cleims are handled directly between the purchaser and manufacturer and solely at their discretion. 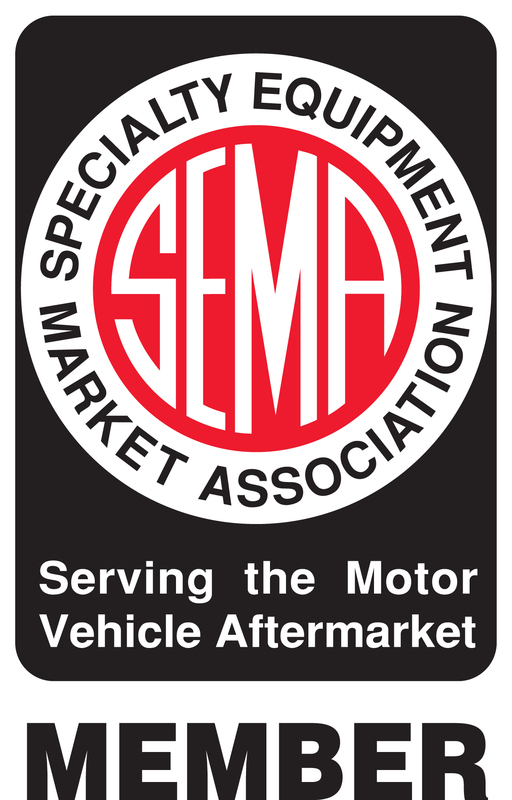 A user of any part or service from Etheridge Race Parts, Inc ("User") referred to herein as a "Purchaser" understand that Etheridge Race Parts, Inc, reffered to herein as "Etheridge", distributes automotive parts, equipment, inventory and services ("parts") which are purchased by persons in various industries and installs and uses parts from Etheridge in applications that may not be suitable. Purchaser understands, recognizes and acknowledges that all parts, inventory and services distributed by Etheridge are exposed to many, varied and unforeseeable uses and conditions when installed and used in high stress applications and that as a consequence, Etheridge can make no promise, warranty, affirmation or representation as to the future performance of its parts under those conditions. Purchase expressly acknowledges and understands that Etheridge does not make any affirmation of fact or promise to Purchaser which relates to Etheridge&apos;s parts, inventory or services that becomes part of the basis of bargain between Etheridge and purchaser, nor does Etheridge make or cause to be made to Purchaser any description of the goods sold to Purchaser, nor does Etheridge make or cause to be made, as part of the basis of the bargain with Purchaser, any description or affirmation of fact concerning any sample or model of parts, equipment, inventory or services. As further consideration for Purchaser using Etheridge&apos;s parts, equipment, inventory, and services, Purchaser acknowledges that, due to differing conditions and circumstances under which all parts and equipment are installed and used, Purchaser is not relying on Etheridge&apos;s skill and judgement to select or furnish the proper part or equipment. Purchaser&apos;s own expertise, skill and judgement to select, purchase and install suitable goods relative to safety and durability and Purchaser assumes all risks associated with the performance of parts purchased from Etheridge. Purchaser hereby agrees to indemnify Etheridge and hold harmless Etheridge from and against any and all claims, liability, loss and damages, including attorneys fees, made by any third party against Etheridge relating to a part or the use of any part. Purchaser understands and agrees that no officer, director, employee or salesman of Etheridge or any vendor, dealer or distributor has any authority to make any statements contrary to the terms of this disclaimer. On the contrary, Etheridge disavows any statement contrary to what is written above.